Posted on January 8, 2018, in Flower of the Day and tagged Flower of the Day. Bookmark the permalink. 4 Comments. 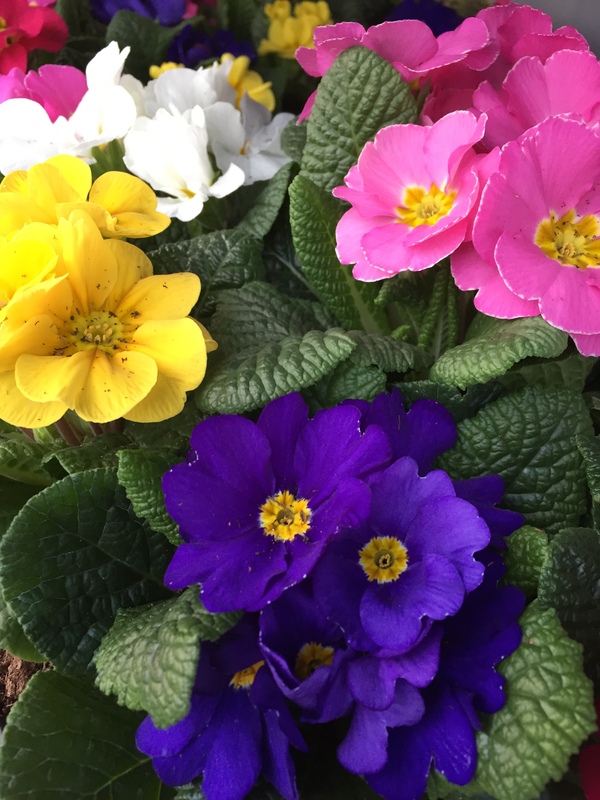 I always like the strong colors of primroses.